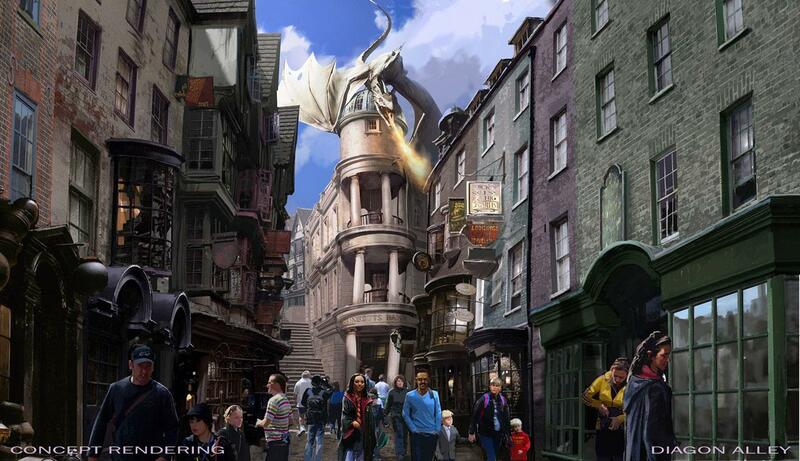 Universal Orlando Resort is finally telling the world some the details about the expansion everyone knew was going – the expansion of the Wizarding World of Harry Potter. 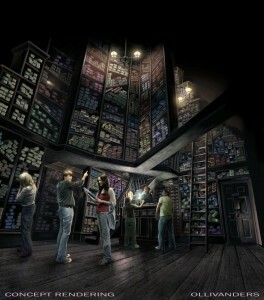 Some of the details we basically knew, but others are a surprise – and the expansion is so big, they haven’t even revealed all the details yet, so there will be more surprises yet to come. 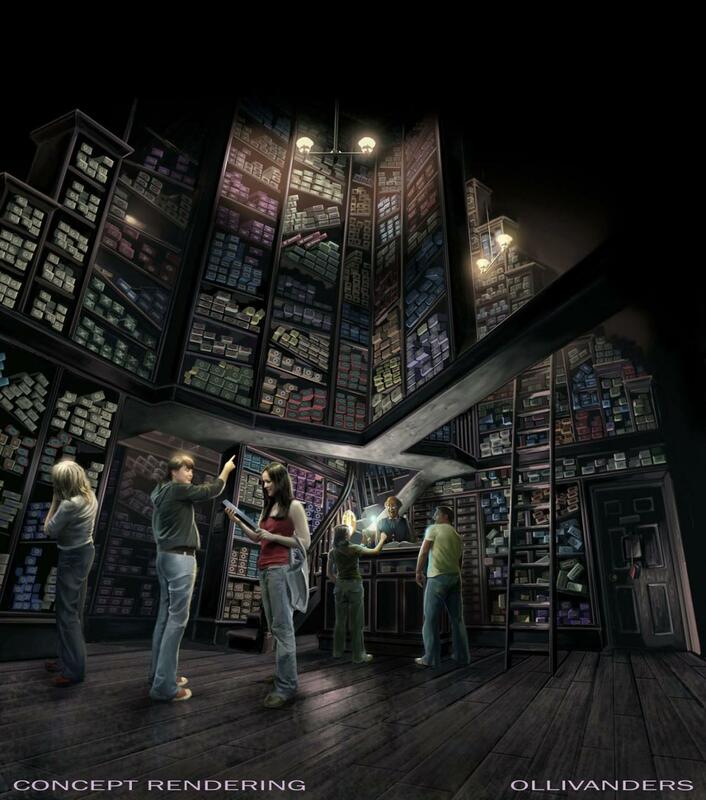 Universal’s creative team has been working closely with Stuart Craig and the production team from the Harry Potter films to make the new area as authentic and spectacular as possible – just as it did with The Wizarding World of Harry Potter – Hogsmeade. 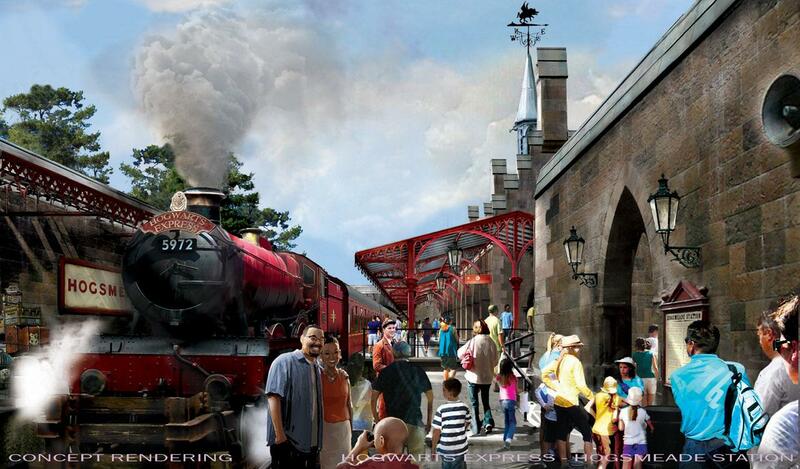 – Board the Hogwarts Express and journey between London’s King’s Cross Station (located in Universal Studios Florida) and Hogsmeade Station (located in Universal’s Islands of Adventure). 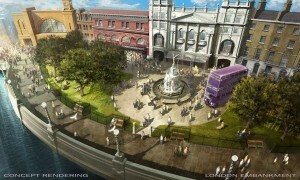 The journey will be filled with views of London and the British countryside – as well as a few surprises. Park-to-park admission is required. 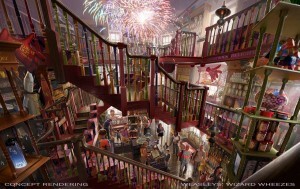 More details about the unique experiences that can be found in The Wizarding World of Harry Potter – Diagon Alley will be released over time. For more information about the area, visit UniversalOrlando.com/HarryPotter. 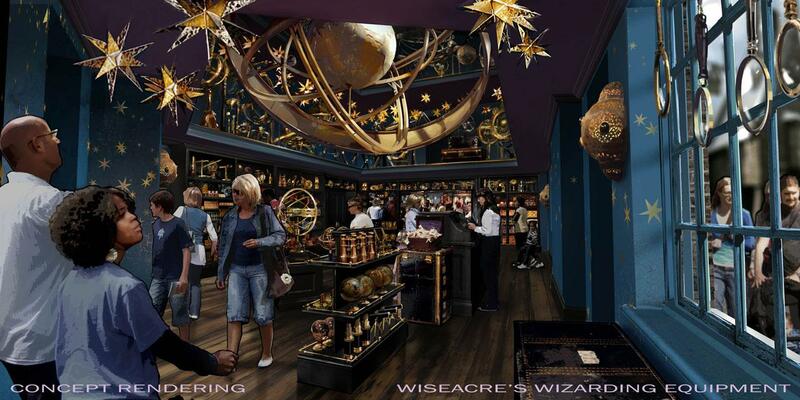 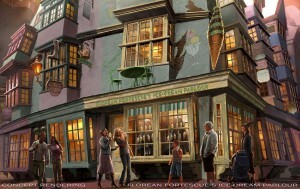 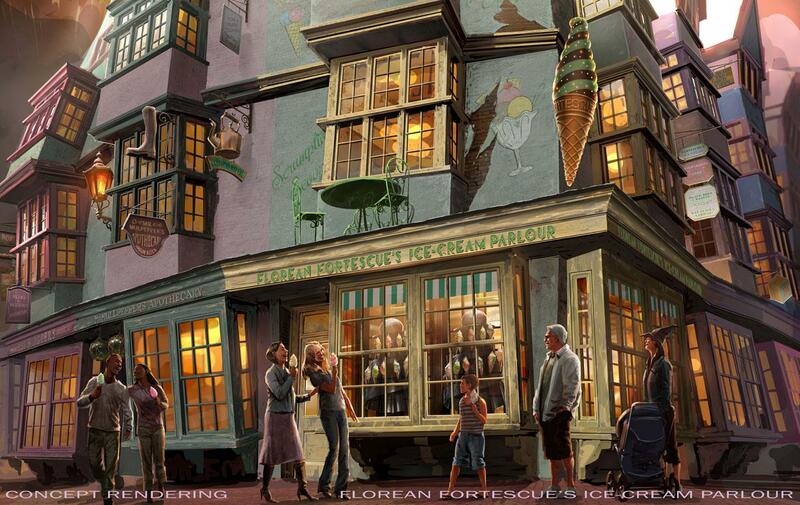 Note that with Weasley’s Wizard Wheezes opening in Diagon Alley, Sci-Fi Storm understands that Zonko’s shop in Hogsmeade will be closed and Honeyduke’s, which shares the building with Zonko’s, will be expanded. And although a new expanded Ollivanders will have its rightful place in Diagon Alley (with a better queue to handle the popularity), the Hogsmeade location will remain open.